Here at Strategies for Children, we want to say thank you to Tom Weber. He has announced that he will step down as commissioner of the Massachusetts Department of Early Education and Care (EEC) in June. “We are grateful for Tom Weber’s commitment as Commissioner of Early Education and Care. During his six years as commissioner, he led EEC out of its historic fiscal low point, which was caused by the effects of the Great Recession,” Chris Martes, Strategies’ president and CEO, says in a statement. 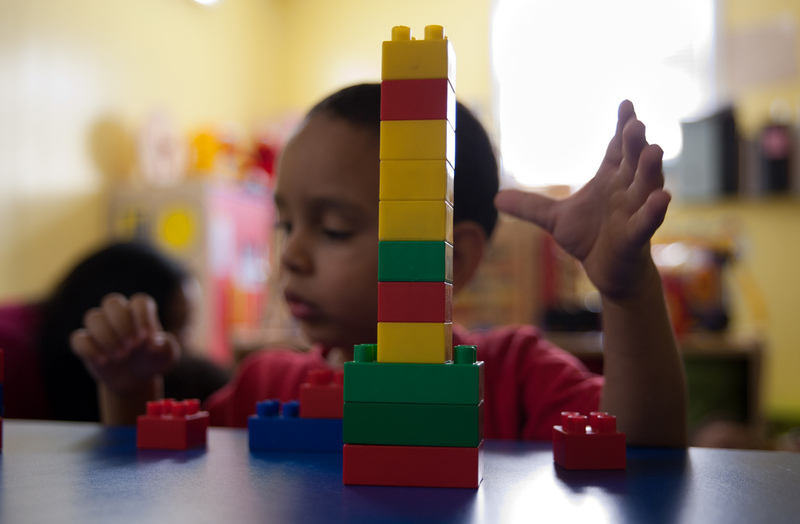 A new report from the Bipartisan Policy Center offers key advice to states: Focus on making early childhood systems more efficient and effective. Second, inefficiencies can create “real obstacles to access” for the very children that states want to reach. By now, regular readers of this blog are well aware that learning begins at birth and that the process of getting children ready for kindergarten begins long before their first day of school. That’s why New Bedford’s community-based early education programs are collaborating with public school leaders, human services providers, and many other partners to improve kindergarten readiness. 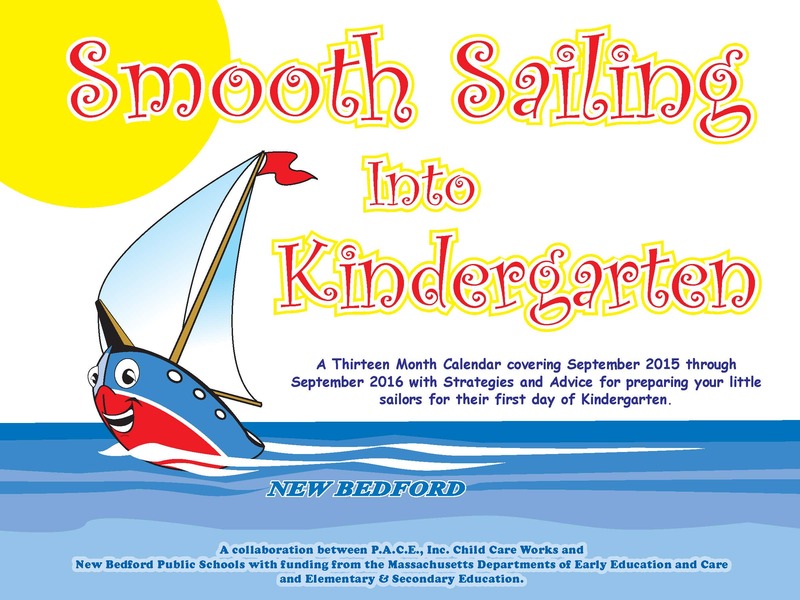 To reinforce the importance of kindergarten readiness throughout the provider community, the New Bedford Birth to Third Alignment Partnership held a kick-off event at Keith Middle School on October 13, offering both an a.m. and p.m. session and drawing more than 50 attendees. It’s a key step toward teaching young children the so-called “soft” skills they need to be successful in school and later in life. 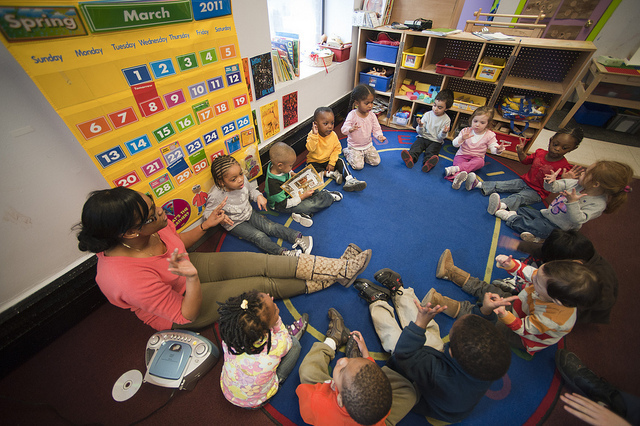 “Children enter early education programs with a vast diversity in experiences, language, culture, development, and ability, creating the widest developmental range of any age group,” the standards say. “Some may have spent extensive time in group settings, others no time at all.” Given these diverse experiences, building social and emotional skills is an essential part of building a cohesive group.